Precision & quality at your fingertips! 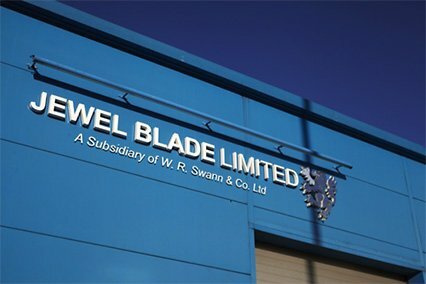 Established for over 90 years, Jewel Blade Limited is a world leader in the production of high performance precision blades for use in various industries. JK Industrial continue to see the benefits of exhibiting at BUDMA, as Jewel Blade exhibited alongside their Polish Representatives for the sixth consecutive year at The International Construction & Architecture Fair’ in Poznan Poland.